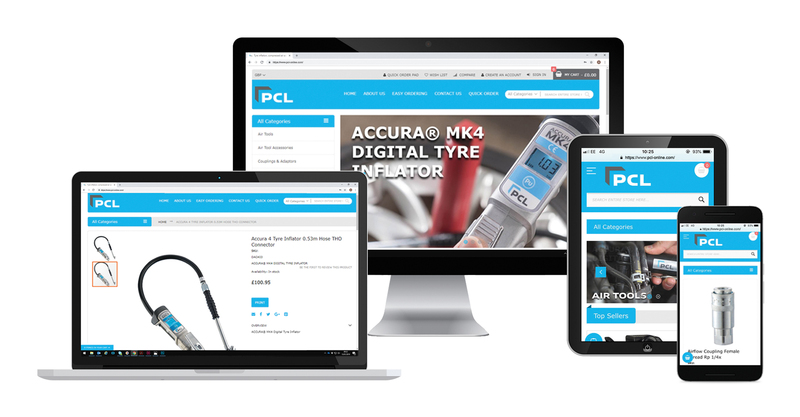 Pneumatic Components (PCL) has launched a new online platform to offer distributors greater purchasing flexibility. The site, www.pcl-online.com, enables customers to access their account information, view their invoices and order history, make product comparisons, and check stock pricing and availability in real time. With a shopping basket function, orders can be updated throughout the day, and with the ability to view previous orders and re-order at the click of a button, the site gives users a consumer-style shopping experience. The site which works across all devices, enables orders to be placed at any time. Distributors using the site will be given their own unique login details allowing access to their account information and displaying products with their purchase price. Multiple users within the same organisation can also be added. 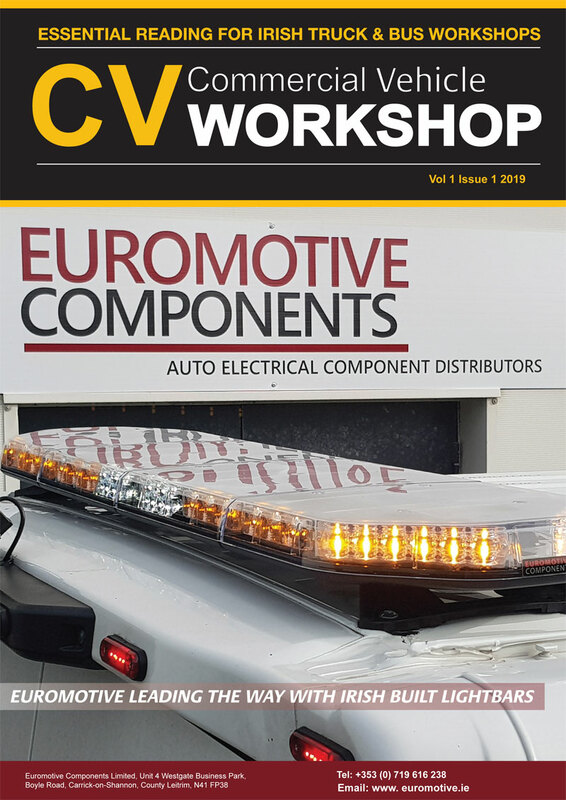 Through the site, distributors can purchase PCL air tools and accessories, couplings and adaptors, hose assemblies and fittings, tyre care tools, tyre inflators and workshop equipment. Products from PCL’s sister company Tecalemit can also be bought through the site, including hand pumps, electric pumps, dispensing nozzles, flow meters, AdBlue, fluid management, diesel dispensing accessories, fuel extraction units, tank gauges and workshop equipment.